What could be better than a condo that sits directly on the beautiful white sands and emerald green waters of Panama City Beach? Well, if you are a family with children, how about if that condo is not just a condo on the beach but a resort, offering everything from swimming pools, tiki bars, poolside snacks plus entertainment such as poolside musicians and on-site movies both indoors and out. 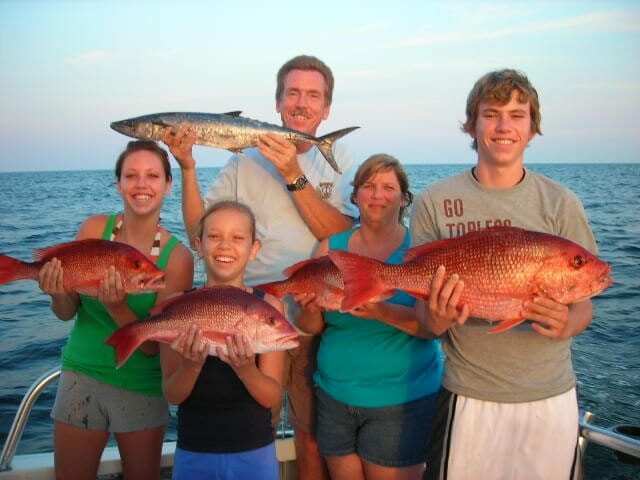 At Tidewater Beach Resort and Sunrise Beach Resort, both of which are Resort Quest by Wyndham Vacation Rentals properties, you and your family will never be bored. In addition to all of the usual amenities, and they have them all, Both Tidewater and Sunrise offer a “Kid’s Club” for their small guests and it is wildly popular. Kid’s Club “Pool Parties”are offered during the summer season and include such events as stuffed animal making, sand castle lessons, airbrush tattoos and so much more. (activities are subject to change, check with the properties for the schedule during your stay). There is a nominal fee for these activities to cover costs of materials. Both resorts also offer “Kid’s Night Out” which gives parents a nice evening out during their visit to the beach and gives the kids more fun activities. The “Kid’s Night Out” includes dinner for your child and a variety of fun activities that changes weekly and varies by property. Some examples of the fun your kids can partake in are water gun wars, kick ball, cool crafts and sand castle contests. They will surely be entertained while the adults go out for a nice night out sans offspring. Kids are not the only ones entertained at the resorts. At Tidewater, there will often be a musician playing by one of the pools while you relax, sip your beer or soft drink and soak up some of those Florida rays. Plus, with Pier Park so close by, you won’t want to miss the free outdoor concerts each Thursday in Summer, sponsored by Resort Quest! Plus, at Tidewater at least, there are on-site spa facilities offered on the walkover level! Resort Quest offers accommodations at ten beachfront resort properties up and down Front Beach Road and one on Surf Drive just minutes from St. Andrews State Park.